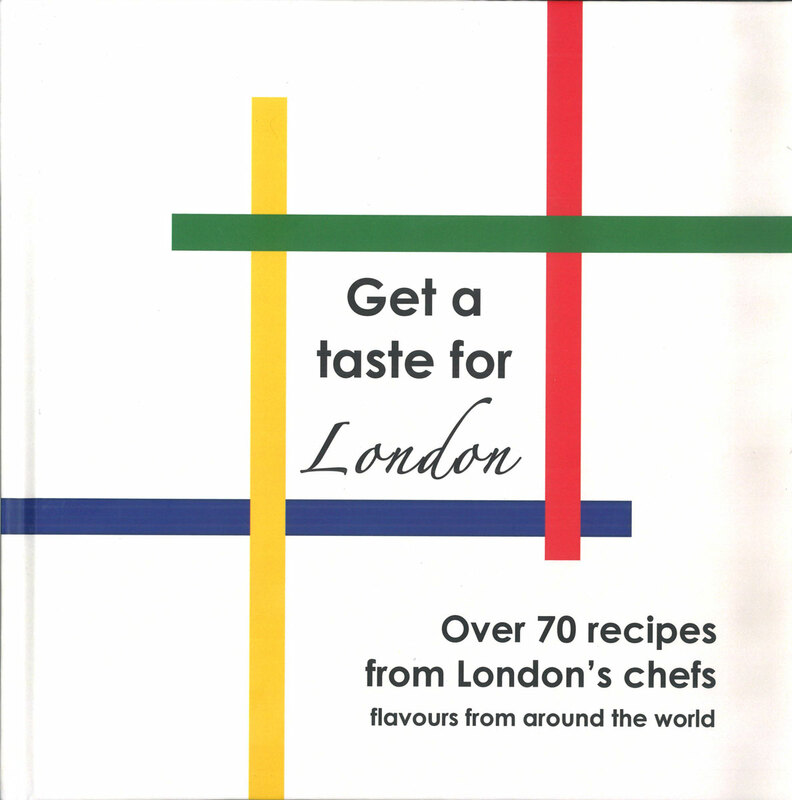 Learn to cook like a London chef! Discover some of the best international cuisine made in London. Top chefs are going to take you on a tour of the world and teach you their recipes. Our city is cosmopolitan and unique as is the cuisine it offers. Experience an explosion of flavours and enjoy some Michelin-starred culinary creativity. 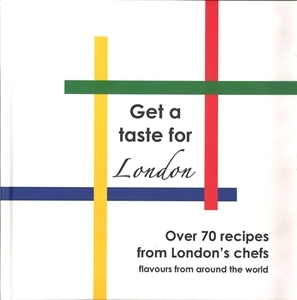 Get a taste for London!